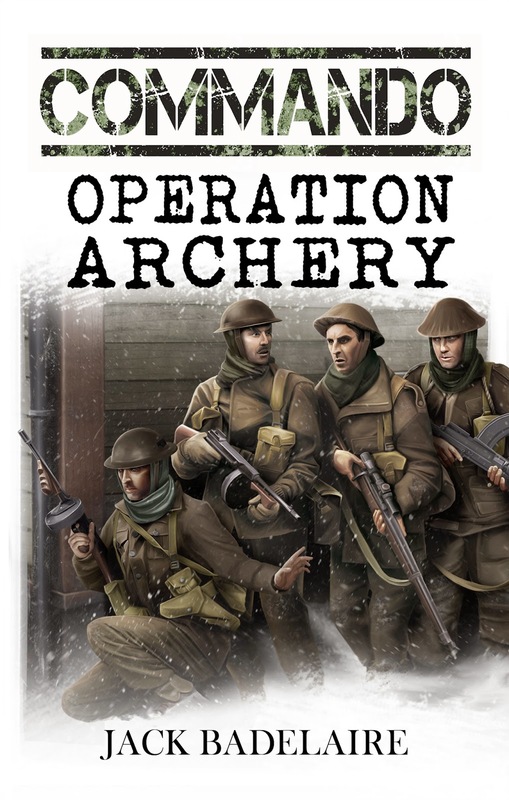 My cover artist for the COMMANDO series, Ander Plana, sent me the cover for the latest book, Operation Archery. 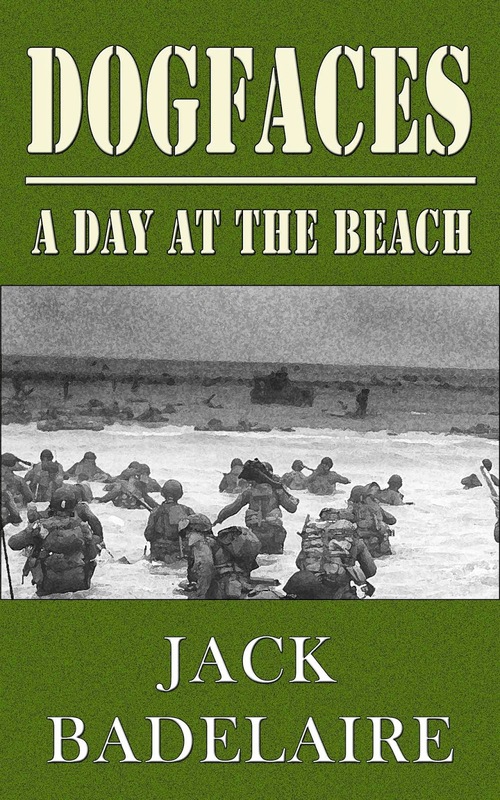 The novel covers the Commando raid of Vaagso, Norway at the end of December, 1941. The Vaagso raid was the first large-scale Commando raid of the war, involving the whole of 3 Commando, as well as elements from Numbers 2, 4, and 6 Commando, along with a squad from the 1st Independent Norwegian Company, formed in exile in Britain. Along with the Commando forces, the Royal Navy sent along several warships to provide bombardment firepower, and the RAF sent a number of long-range fighters and light bombers. So, in addition to being the largest Commando raid thus far in the war, it was the first raid fully utilizing a "combined arms" approach, supporting the raiding infantry elements with naval and air power. Writing Operation Archery will definitely be a challenge. While it is a very well-documented raid, this will be the first book in the series that fictionalizes a completely historical event, and I'll be weaving my fictional characters around historical figures and their exploits. This is a task that is always tricky, because while you want the fictional characters to shine in your story, you also don't want to detract from or diminish the actions of the historical figures, something that is often treated as a cardinal sin by fans of historical fiction. Turning back to the cover of the latest book, I spent quite a while discussing with Ander the style and action on the cover. We agreed to flip the color scheme used in all previous covers and go with an all-white cover with black lettering, something that better fits the daytime winter environment of the raid. In addition, when deciding what the illustration on the cover would depict, we agreed that Ander would draw heavy inspiration from an actual photograph taken during the raid. I'm really happy with how this turned out, because I feel that anyone familiar with Operation Archery will recognize the inspiration behind my novel's cover, and I hope they'll appreciate the reference. I hope to have Operation Archery out and on sale by mid-spring. As always, I'll make an announcement here, but if you want to receive word of the book's release, feel free to sign up for my mailing list. Whenever I have a book idea, one of the things I do for fun is to draft up a simple cover design that conveys the feel of the book. It is both a focusing and motivational technique for me, and although some of the covers will never result in stories - at least in 2015 - I thought I might share a few of them as a sort of "teaser" for the rest of the year. Keep in mind, these are just draft covers, and might change considerably before the titles (maybe, eventually) go to print. Any and all feedback is certainly welcome! 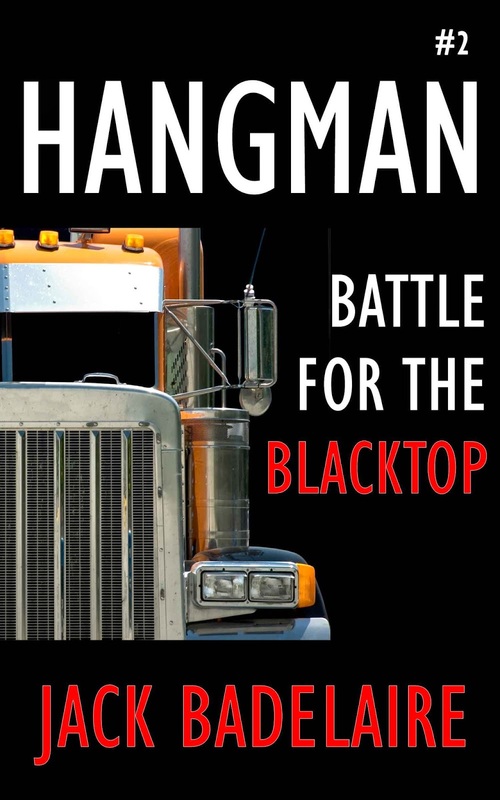 HANGMAN #2: Battle for the Blacktop. The next book in the HANGMAN series. Ex-Green Beret Sergeant Jamie Lynch is hired to provide protection for a long-haul trucking company when attacks by a gang of outlaw bikers threaten to ruin the business. Not only must Lynch take on a roaring pack of chain-swinging, gun-wielding, maniacs, he must figure out who is backing the outlaws and attempting to ruin the trucking company. It'll be death by bullet, blade, and bumper along the highways and back roads of southern California. KANSAS KILLERS, the sequel to RENEGADE'S REVENGE. 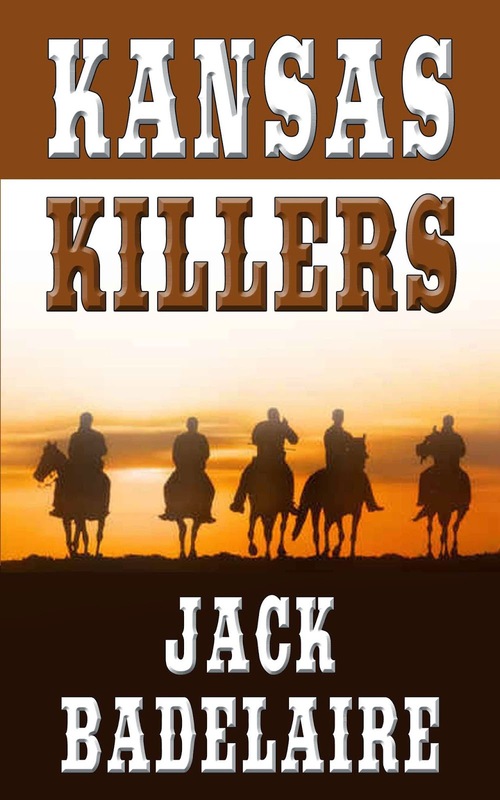 Paul and David Miller decide to leave Missouri and head west, but as they ride into Kansas, they find themselves dodging both U.S. Cavalry patrols and packs of roving Jayhawkers, many of whom are now little more than murderous, pillaging outlaws. When the Miller brothers save a young woman from death at the hands of a pair of Jayhawker bandits, they find themselves on the run from a dozen more, as the band's leader seeks revenge for the deaths of his men. 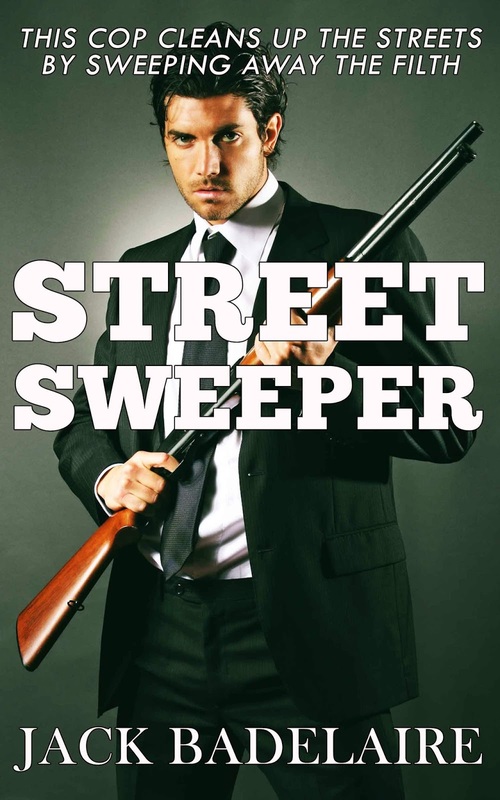 STREET SWEEPER, a vigilante cop novel set in Boston, 1985. Detective Nick Malone used to be a good cop, always playing by the rules. But when Malone makes a move against the Irish mob, the rules set free the gangsters who killed Malone's partner. Unable to find justice while working within the bounds of the law, Malone decides the rules don't just need to be bent, they need to be blown away. Maintaining the facade of a good cop by day, Malone cleans up the streets of Boston at night by sweeping away the filth with a loaded shotgun and a magnum revolver. 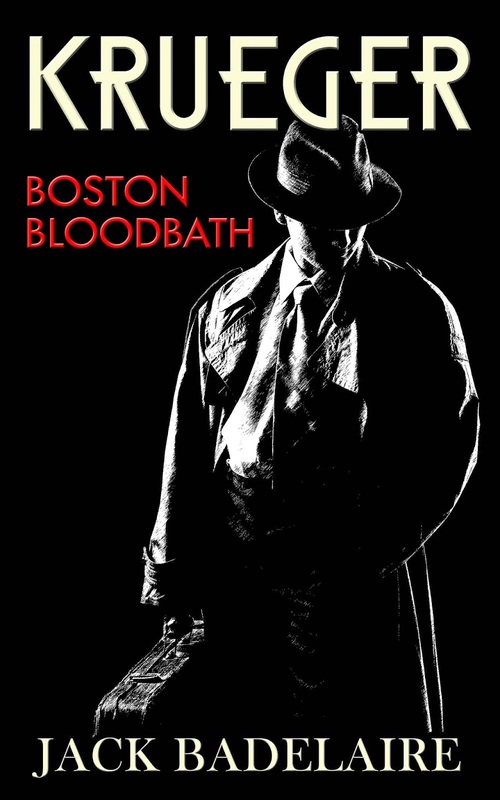 KRUEGER #1: Boston Bloodbath. Another Boston-based story, set in 1921. Krueger is a former German storm-trooper who'd fought in the trenches and no-man's land of the Great War for four bloody years. Wounded by bullet, blade, and bomb shell, Krueger survived and returned to the front again and again, a killing machine who just wouldn't die. Now a wandering soldier of fortune, Krueger is hired by a gang of bootleggers fighting to dominate the black-market liquor trade in Boston. But when you hire Krueger to fight your battles, you better be prepared for all-out war..
PANZER ACE: Crushing Poland. 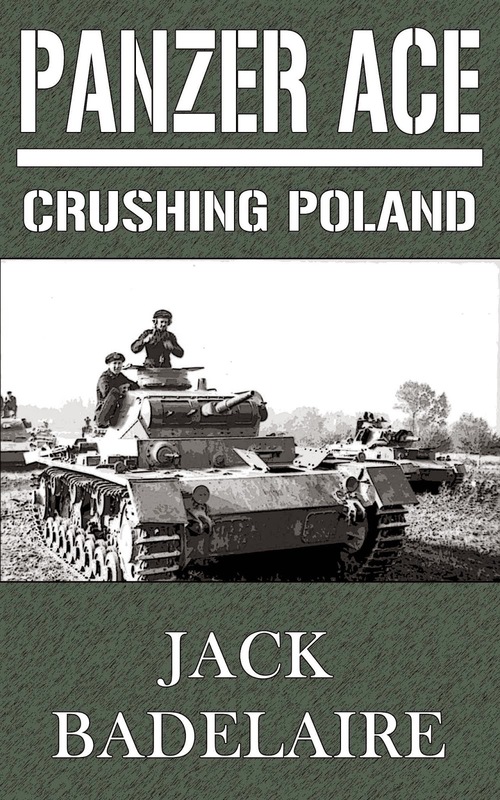 Cannons roar and tank treads grind men into pulp as the Blitzkrieg of the Third Reich rolls into Poland. Panzer commander Victor Krieger has no allegiance in his heart for Hitler and his gang of Nazi thugs, but he is a soldier born and bred, and the business of fighting is what he knows best, the razor's edge between life and death the only place he calls home. Krieger pits the armaments and armor of his Panzer against waves of stout-hearted Polish defenders, where quarter is neither asked, nor given. It is war at its ugliest and most savage, just the way Krieger likes it. DOGFACES: A Day at the Beach. It'll be one hell of a summer's day for Private Jonathan "Jack" Russell and the other men of Dog Company. Along with Captain Collier, Lieutenant Shepherd, Sargent Barker, Corporal Basset, and all the rest, Russell finds himself bobbing around off the Normandy coastline, about to hit the bloody beaches of Fortress Europe and drive back the Germans one hard-fought step at a time. Unfortunately for the men of Dog Company, the same cosmic prankster that put them all together in the same outfit is going to make surviving their day at the beach tougher than a concrete pillbox.